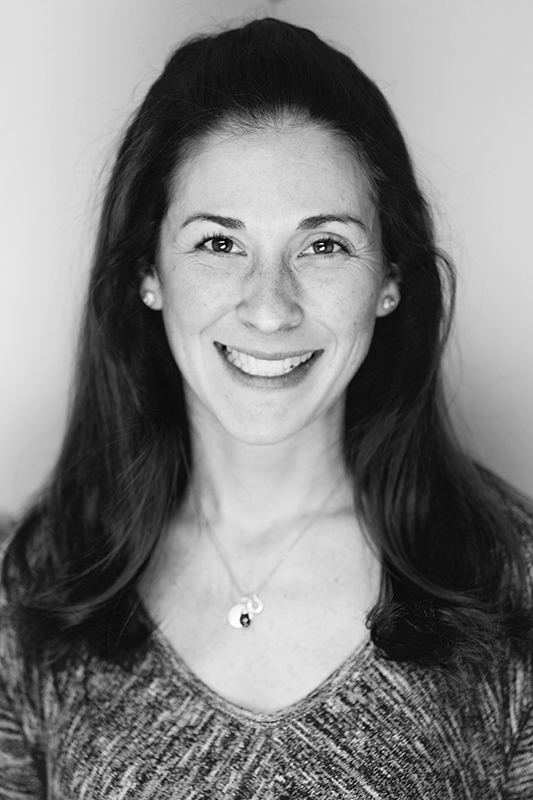 Dr. Pamela Wineman earned a master’s degree in Child Development from Tufts University and a Ph.D. in Counseling Psychology from Northeastern University. Dr. Wineman has worked in a variety of clinical settings including therapeutic day and residential schools, psychiatric hospitals, and outpatient clinics in addition to training in pediatric psychology at Dana Farber Cancer Institute and Children’s Hospital Boston. She completed her pre-doctoral APA internship and postdoctoral work at South Shore Mental Health where she focused on assessment and evaluation in addition to therapy with children, adolescents, and families. At South Shore Mental Health, she was a member of the training committee where she supervised doctoral and postdoctoral psychology interns in testing and therapy and led seminars. At ICCD, Dr. Wineman conducts neuropsychological evaluations in children and adolescents examining a wide range of areas including emotional symptoms and significant psychiatric concerns, attentional and executive functioning difficulties, autism spectrum disorders, and learning challenges. Dr. Wineman conducts evaluations of college-aged students and adults as well. She has a particular expertise working with children and adolescents who have been psychiatrically hospitalized as well as performing risk assessments to address safety concerns. In addition to being a member of the neuropsychological assessment team. Dr. Wineman oversees the psychology doctoral intern program at ICCD which trains a number of students each year. She is married and has four young children, in addition to two cats and a dog and enjoys playing soccer, baking, and watching college football and basketball with her family!